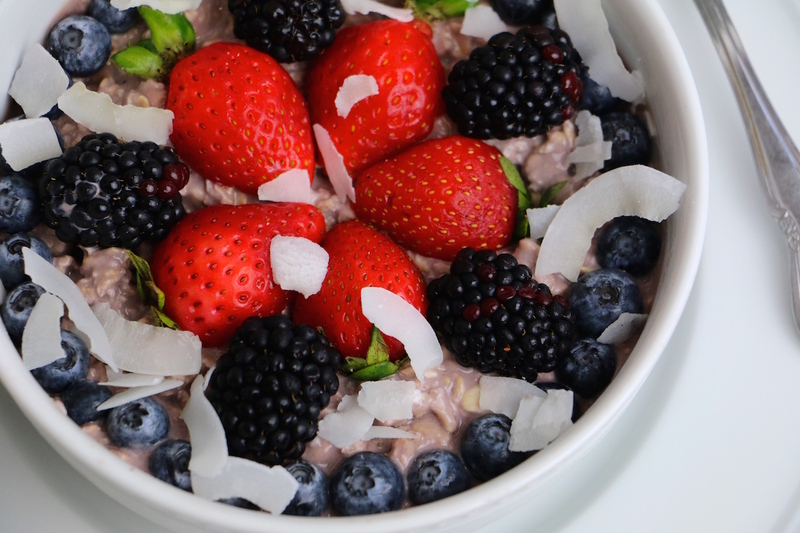 I eat overnight oats all the time — they just never look this pretty. After seeing countless photos on Instagram lately of foodies boasting their beautiful ONO bowls, I developed a serious case of overnight oat envy. Why don’t my bowls oat bowls look that bomb?! Well, usually because I’m too busy worrying about all the goodies to put inside my bowl to spend time making the outside look fabulous. Desiring to have a breakfast I could be proud of though, I recently decided to take on the challenge of creating a masterpiece bowl. Luckily for me, I had a product on hand that would take the guesswork out of the bowls internal contents, while simultaneously providing all those yummy nutrients I usually painstakingly choose one-by-one. Naked Juice‘s new Berry Almond Nutmilk has everything you need — but the oats — to make an extremely delicious overnight oat bowl. One bottle contains 26 blueberries, 24 almonds, 8 blackberries, 1 3/4 apples, 1/3 of a banana, 2 raspberries, and one delicious strawberry to tops things off. Basically, you’re getting an entire day’s servings of fruit in one fell swoop. Exactly what I was thinking – holy antioxidants! The nutmilk also has 11 grams of protein and 13 grams of heart-healthy and hunger-quenching fat per bottle. 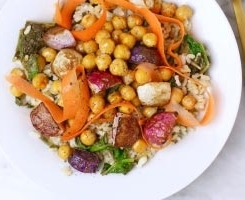 So instead of spending time pondering what kind of milk and mix-ins to use in your OO bowl (and if you’re getting a good ratio of protein/fat/carbs), you can focus on decorating your canvas. 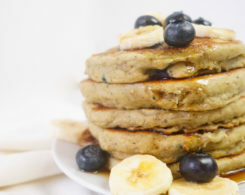 An incredibly easy-to-make breakfast packed with protein and vitamins. 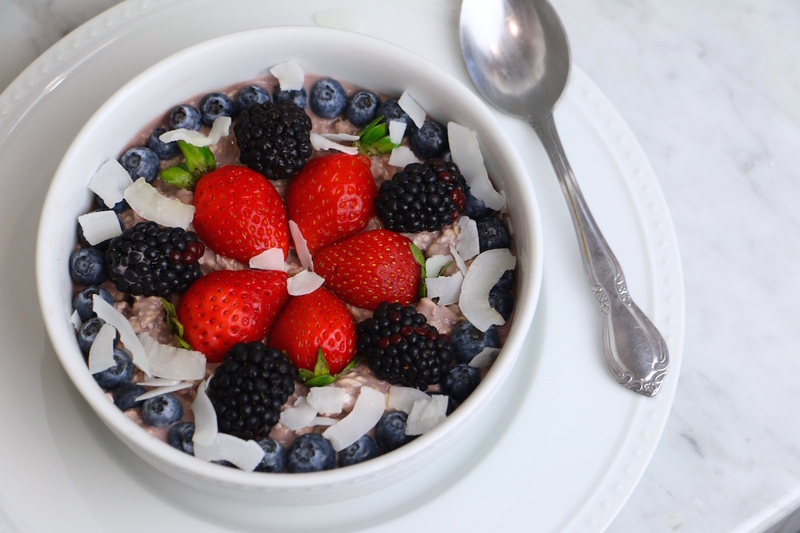 This berry overnight oats bowl requires only two ingredients! 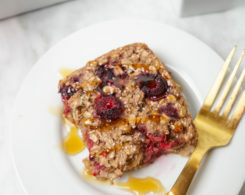 Pour oats in a bowl. 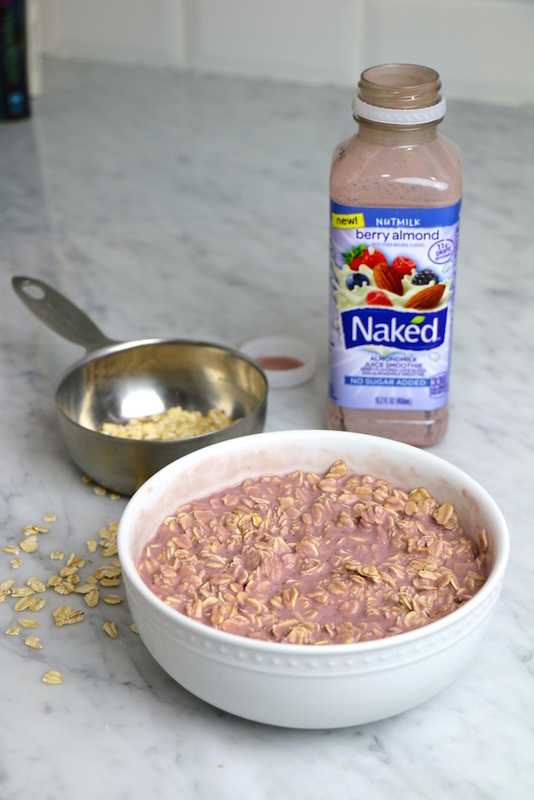 Pour Naked Juice Nutmilk over oats and stir. Decorate bowl with optional toppings and enjoy! Caloric information does not include toppings. I decorated my bowl with blueberries, strawberries, blackberries, and unsweetened coconut flakes. Some other healthy (and photo-worthy) options include kiwi, mangoes, pineapple, chia seeds, hemp seeds, sliced almonds, or a big scoop of peanut butter. 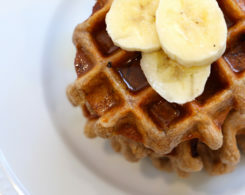 This makes a perfect on-the-go breakfast for when you’re traveling early in the morning, since you can prepare it ahead of time in a to-go container. It’s also an awesome pre-workout meal thanks to the healthy balance of macronutrients, and emphasis on complex carbs. 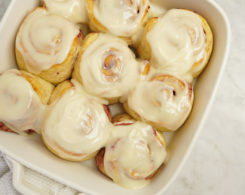 If decorating food isn’t your thing, the good news is that this recipe will only take you two steps and two ingredients, yet still taste absolutely amazing. If playing with your food is your thing though, let that inner Piccaso out! I want to see what you come up with, so please share your works of art with me on social @whitneylenglish. *This post was sponsored by Naked Juice but all recipes, photos, and opinions are my own. 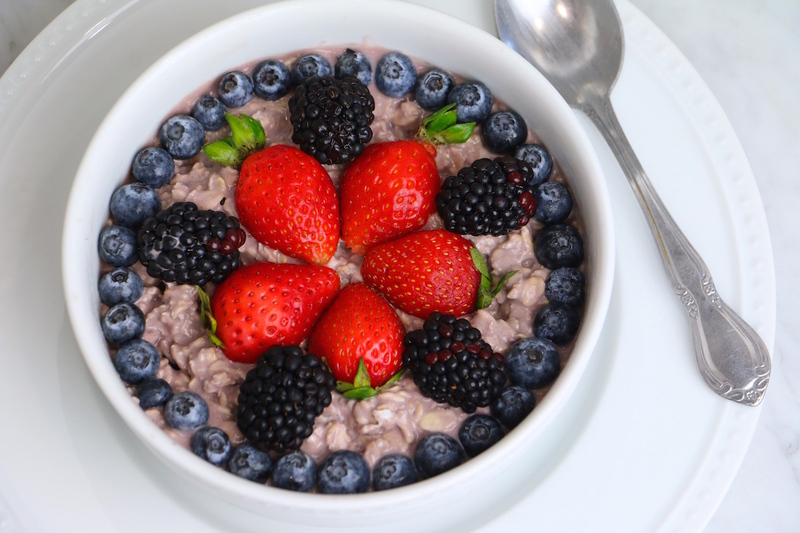 Weigh In: What’s your favorite Overnight Oats flavor? Do you like playing with your food? LOVE overnight oats! Your recipe is fabulous. My favorite overnight oats combination/flavor involves oats, unsweetened cashew milk, and any flavor of nut butter (my favorite right now though is the Cracked brand of nut butter). I can’t believe I’ve been reading blogs for this many years and have never once made myself ONO! This sounds like an easy and delicious recipe so I really have no excuse now! Great idea using the Naked Juice Berry Almond Milk. I can’t believe how many people are saying that! I hope this will give you a good reason to try them out!! I used the Naked Orange Carrot Juice the other day to make an overnight oat bowl and it was delicious! Added some fresh orange and Siggi’s plain yogurt. So good! Ohhh that sounds awesome! I’ll have to try that next time! I make overnight oats a lot, but they are very hard to make look pretty in a photograph. Lol. You did a great job here and love the fresh fruit addition! 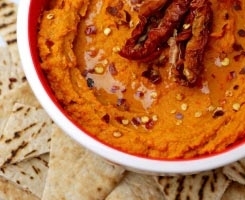 Loving your site and I think I can actually make this recipe! Thanks for the hacks. Haha I am all aboard that idea! Especially a peanut butter chocolate bowl…mmmm! I totally have your foodblogger problems too! It’s always the question, do I eat this now because I am starving and the green powder looks super unattractive, OR do I make some time to make it look pretty. You did a good job though, those oats look BEAUTIFUL! 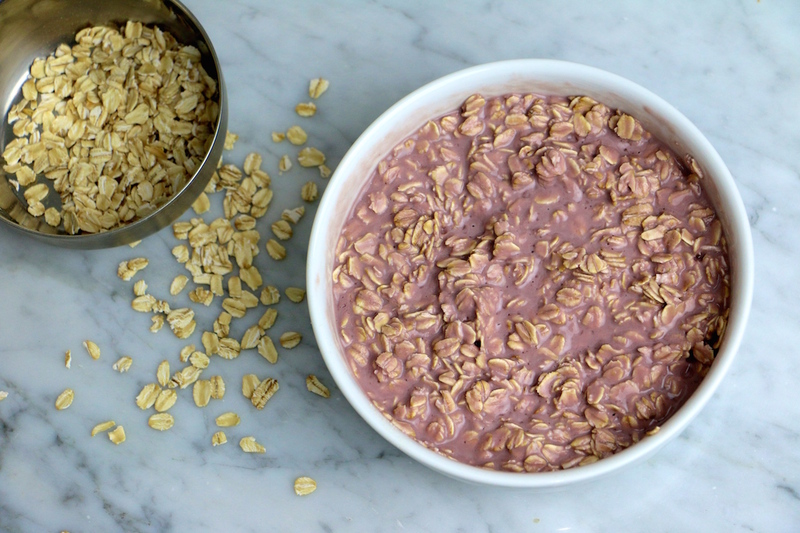 I love pink oats, there is just something delicious-looking about them. those do look really pretty! I’ve actually never had overnight oats-crazy huh? These look amazing & something I’ve never done but after this post I will be giving it a go! If haven’t tried ONO before, you must!! Let me know how it goes!